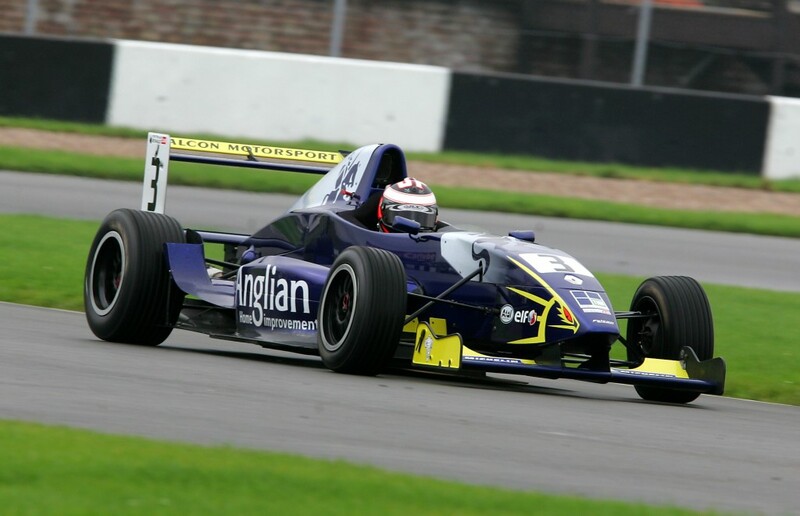 Race day has arrived for Anglian Home Improvements sponsored driver Jack Piper in the BARC Formula Renault at Donington. “Had another positive test at Donington today ahead of the race weekend. The track was really busy, a little too busy at times with all sorts of cars on the circuit including old Benetton and Arrows F1 cars. Please keep an eye out on the blog for a full report on the qualifying session and race result.